Olivia’s race shirt for the NOLA Half Marathon tomorrow. This will be her first race since bilateral tibial stress fractures last summer. Go get ’em! 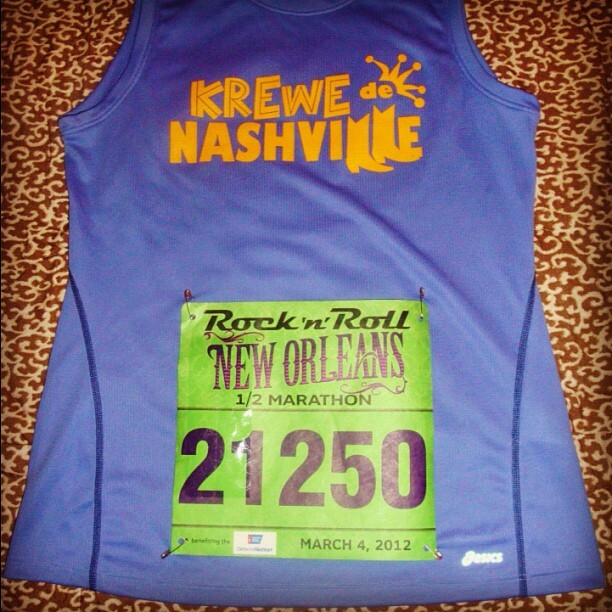 Home » Blog » Instagram » Olivia’s race shirt for the NOLA Half Marathon tomorrow. This will be her first race since bilateral tibial stress fractures last summer. Go get ’em!